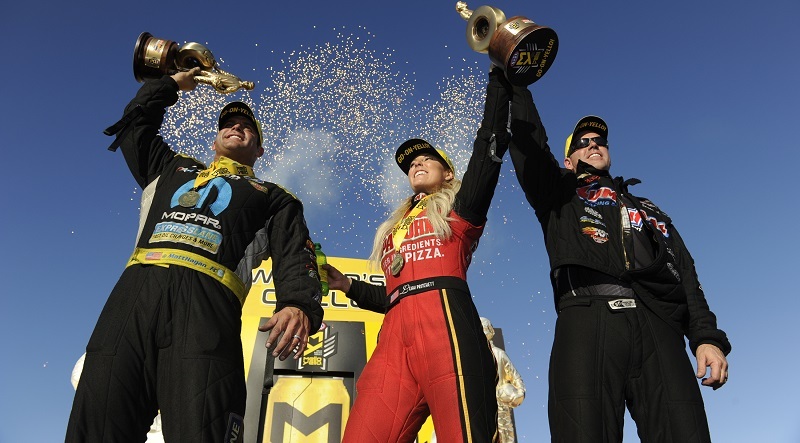 Matt Hagan roared to victory in the Funny Car class during the season-opening NHRA Mello Yello Drag Racing Series Lucas Oil NHRA Winternationals at Auto Club Raceway at Pomona on Sunday. 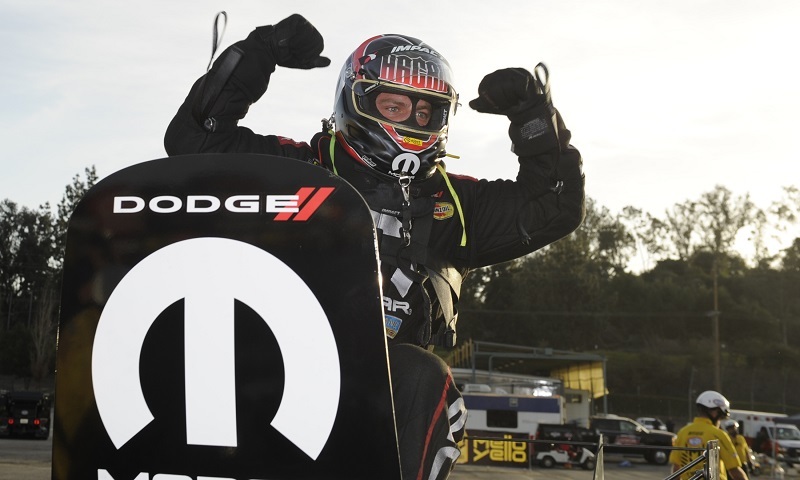 For the second time in his career, early-season excitement turned into something even more special for Matt Hagan last season. 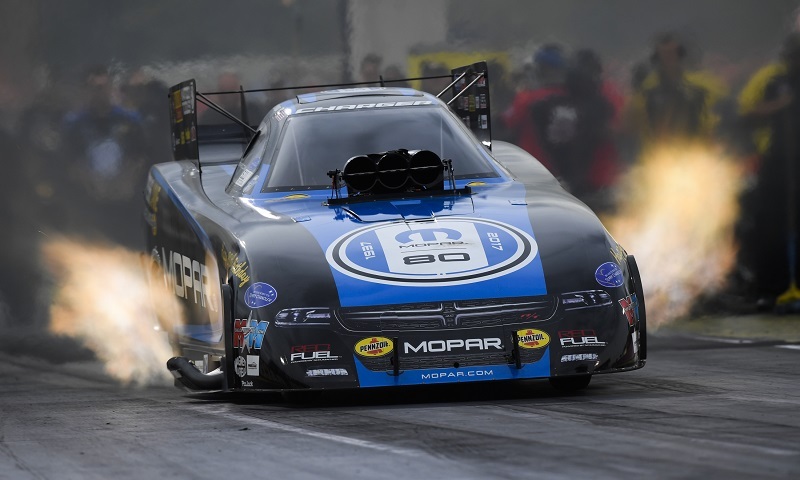 Matt Hagan has been on enough hot streaks in his standout career – including one to open the NHRA Mello Yello Drag Racing Series season – to know how quickly they can change the complexion of the season. 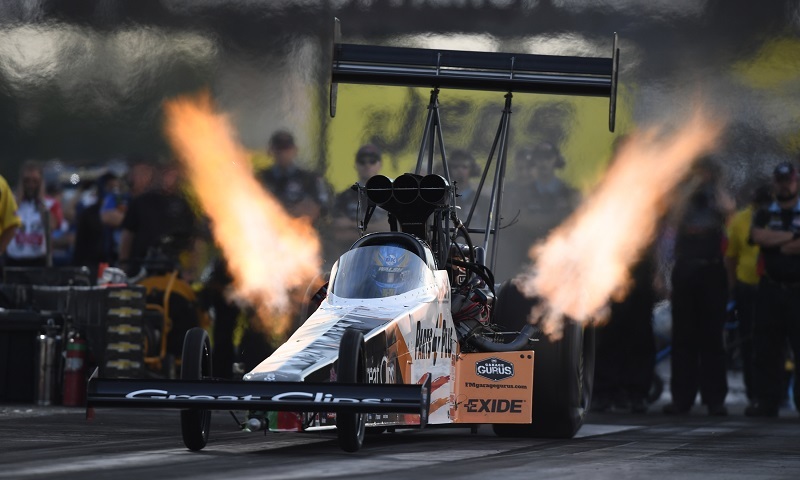 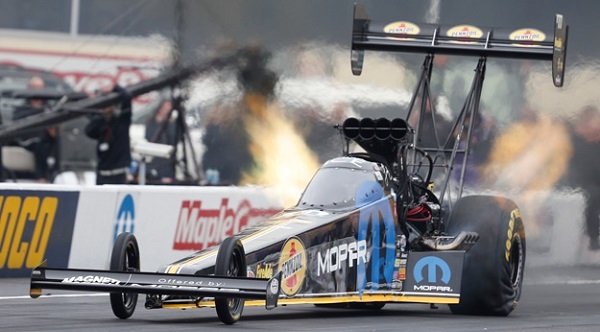 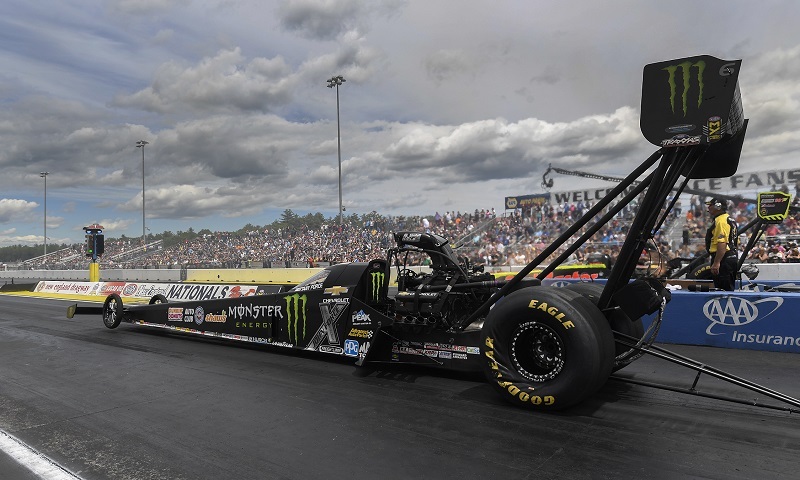 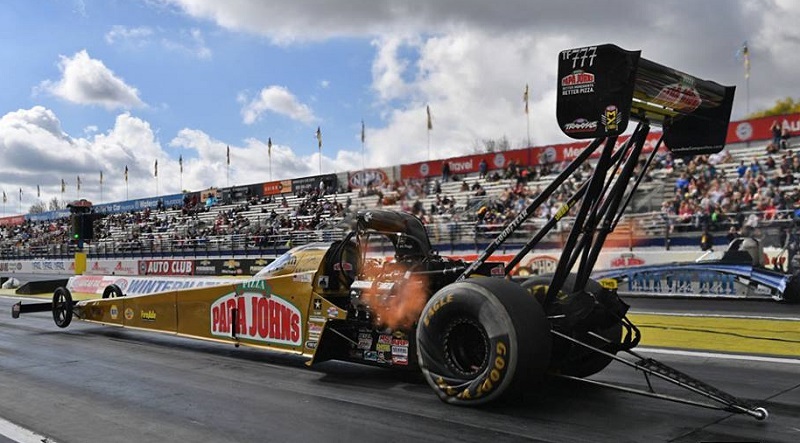 Brittany Force raced to her first Top Fuel victory of the season Sunday afternoon during the fifth annual NHRA New England Nationals at New England Dragway. 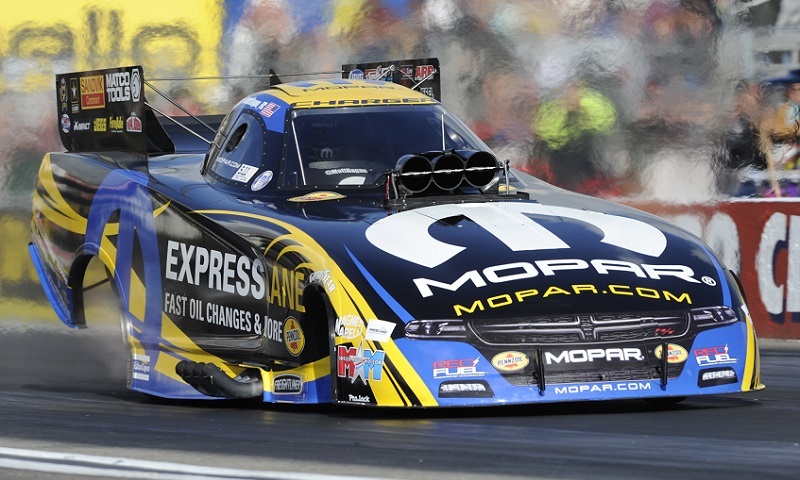 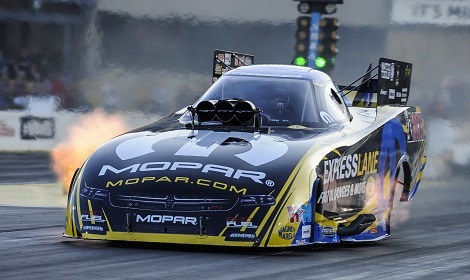 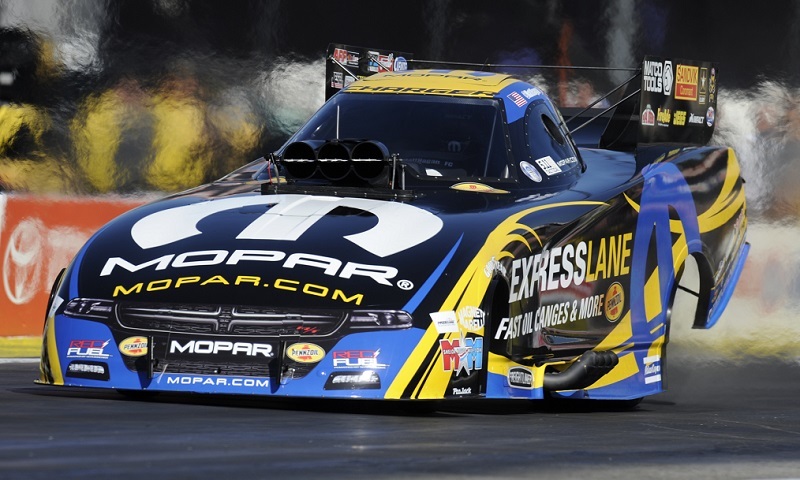 Two-time Funny Car world champion Matt Hagan had never won the Chevrolet Performance U.S. Nationals before breaking through this season, and hopes to repeat that trend during this weekend’s fifth annual AAA Insurance NHRA Midwest Nationals at Gateway Motorsports Park. 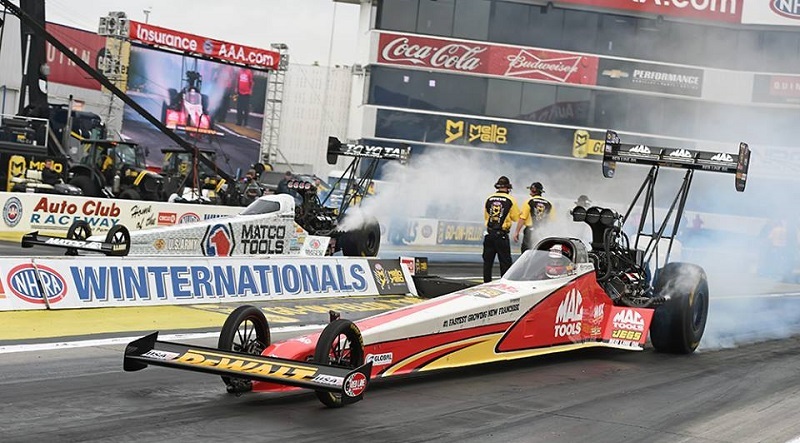 Matt Hagan isn’t the first standout driver to have his share of struggles at Bandimere Speedway, where the altitude and racing at an elevation of more than 5,800 feet can throw a monkey wrench into even the best laid plans.